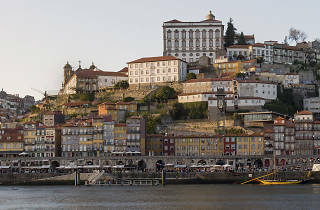 A visit to Ribeira should deffo include a boat trip on the Douro. There are plenty of options depending on your time/appetite for fluvial excitement. 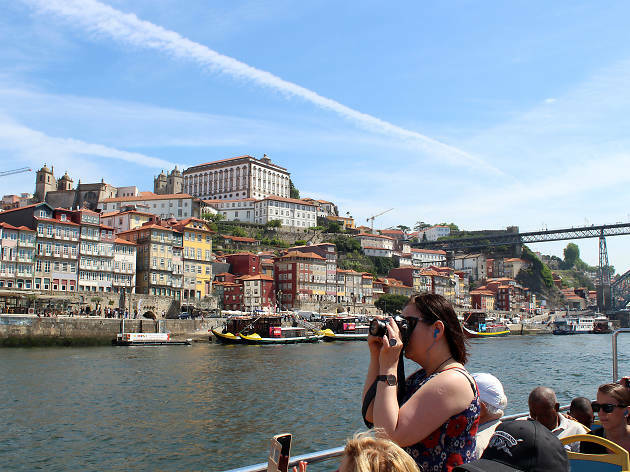 You can cruise beneath the bridges – Luíz I, Maria Pia, Arrábida, Infante, et al; get all splashed and hyper on a high-speed RIB boat, or take a leisurely day trip upriver to Régua or Pinhão, in the Upper Douro. 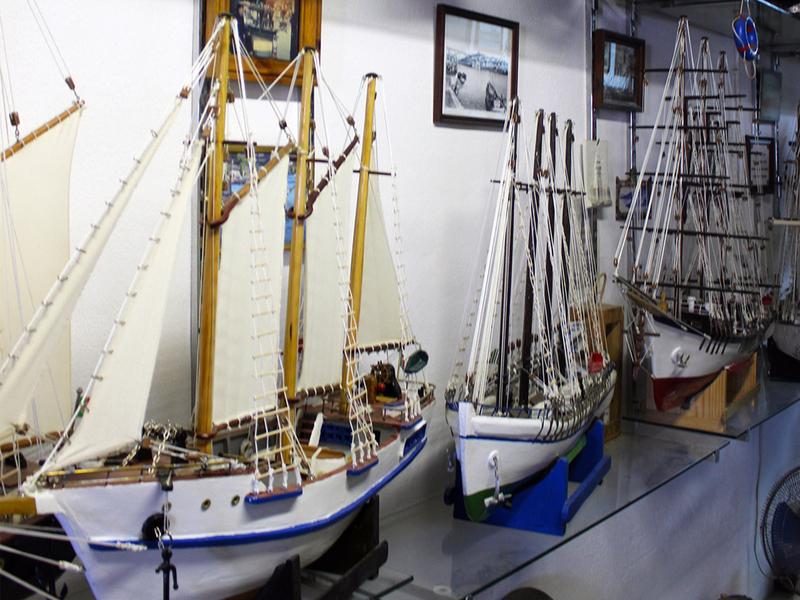 Local legend Senhor Fernando (‘Náná’) is a master at crafting traditional Douro rabelos boats in miniature. It’s a skill that’s been in his family for generations. Check him out at the Oficina do Náná. 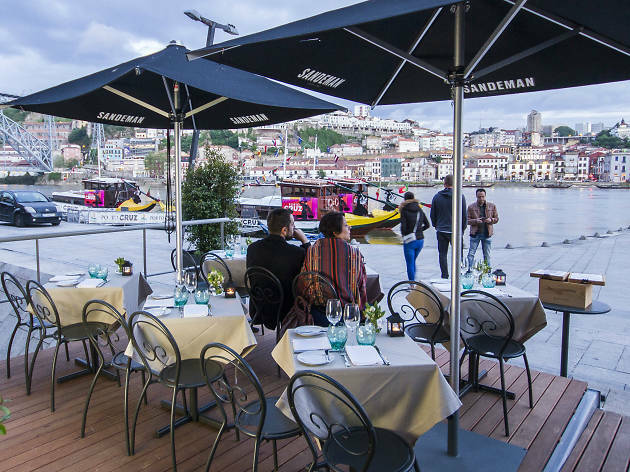 Adega São Nicolau is one of the most famous restaurants in the Ribeira and one of the best in Porto. The tables outside on the Escadas de São Nicolau are much sought after, as are the Portuguese dishes served here. 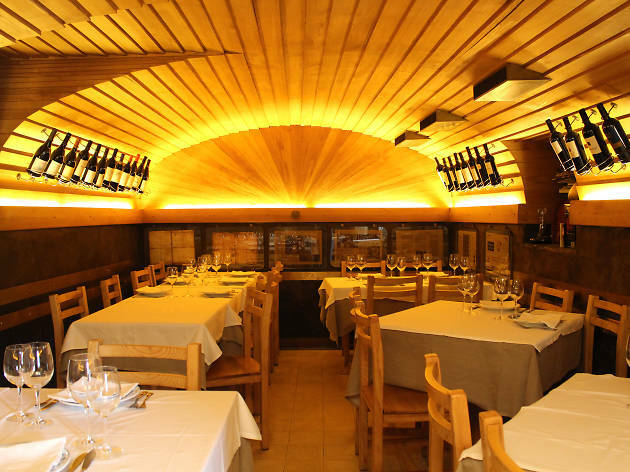 Try bolinhos de bacalhau (cod-and-potato cakes), filetes de polvo com arroz do mesmo (octopus fritters with octopus rice), galo à bordalesa (chicken stewed with red wine) and wash it all down with a cracking local wine. 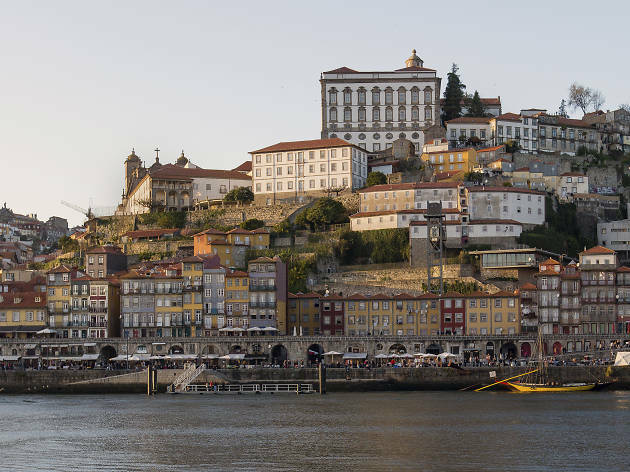 A national monument since 1924, the Casa do Infante (House of the Prince) is one of Porto’s oldest buildings, associated with Infante Dom Henrique (1394-1460), also known as ‘Prince Henry the Navigator’. 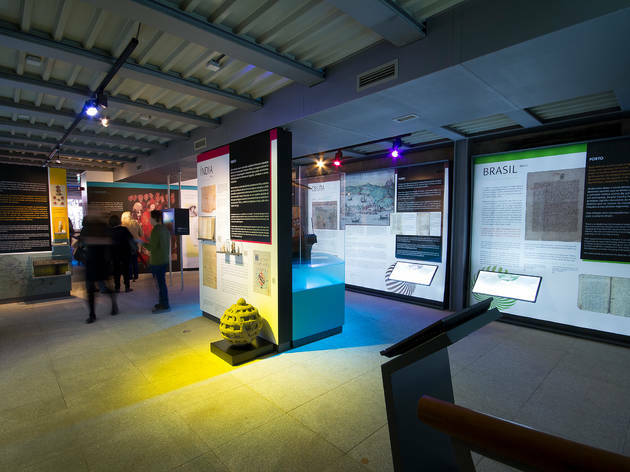 It hosts temporary and permanent exhibitions and is home to the municipal historical archive. 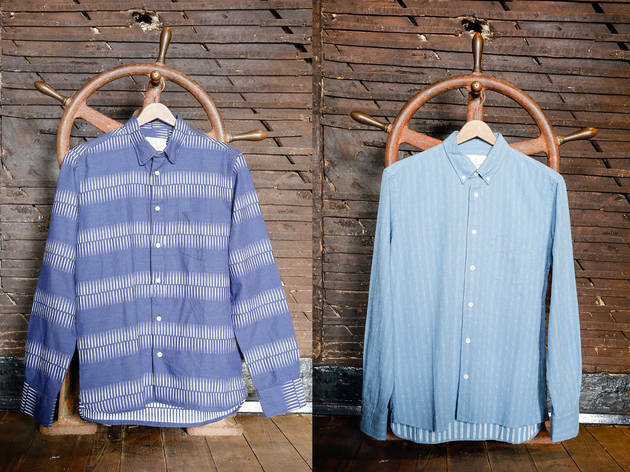 La Paz is a Porto menswear line inspired by the sea, and opened its first store in a former pharmacy in Rua da Reboleira. 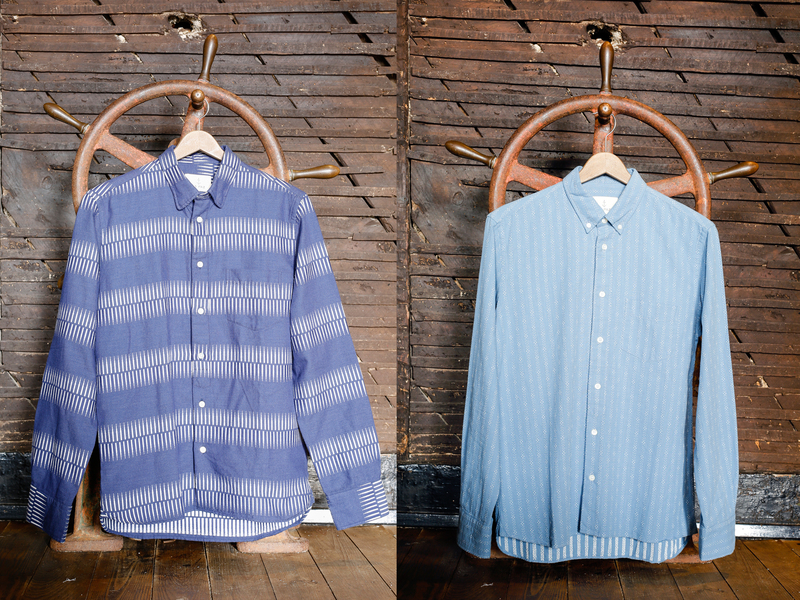 Pieces bear anchors, stripes and other jaunty maritime motifs. Sr. Pereira, a seller of fishing nets, is the brand’s figurehead. 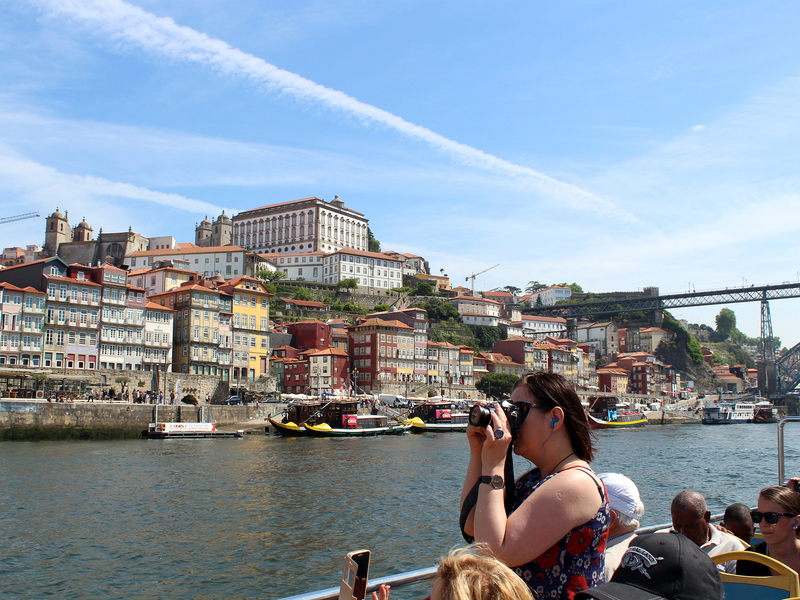 Don’t be surprised to see local kids in the Ribeira jumping into the river from the lower deck of the Luiz I bridge. As well as being a great way to cool off on hot days, they hope to win a few coins with their daredevil acrobatics. This tradition is so well established that it even features in a number of films. 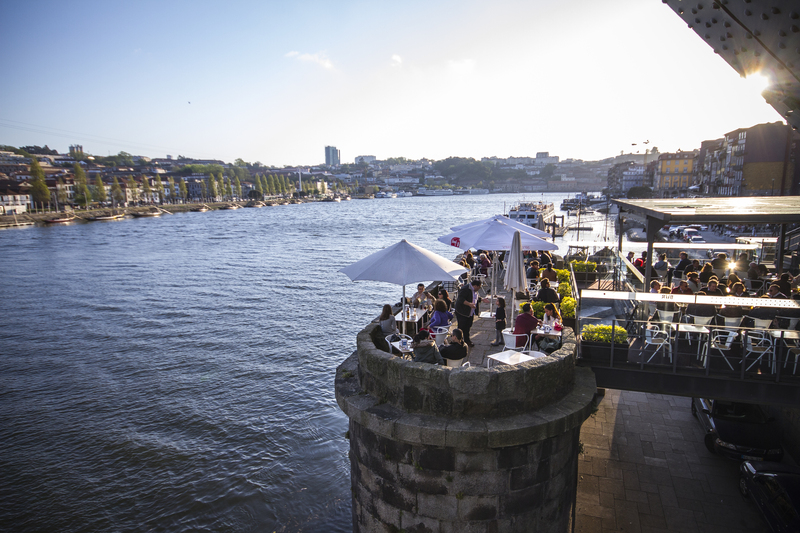 This is one of the best spots in Ribeira for a sundowner. 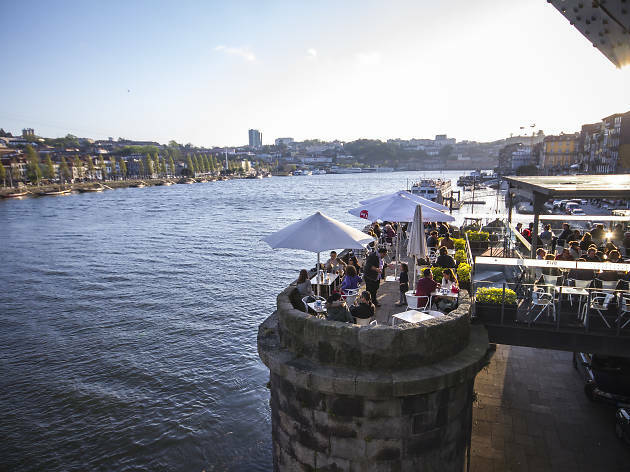 It is right by the river, next to the Luíz I bridge, and has good cocktails, frosty buckets of bottled beer and a view that is simply crying out for Instagram. 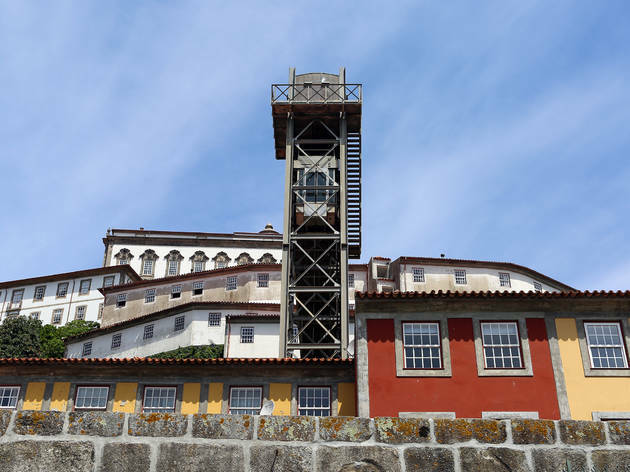 Otherwise known as the Ascensor da Ribeira (the Ribeira Lift) this Meccano-like contraption whisks you up from the Rua da Lada to Barredo, further uphill in Ribeira, in less than a minute. 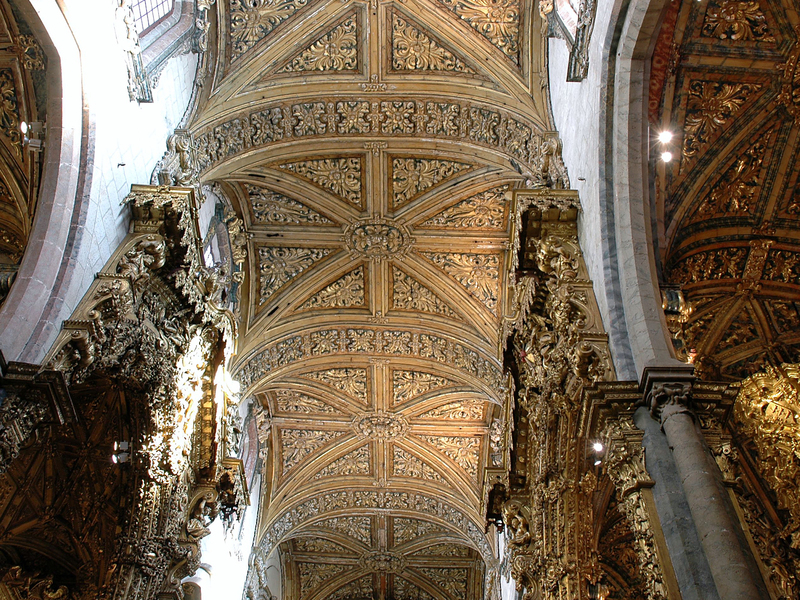 It’s free and it will give you a whole different perspective of the Luíz I bridge and the Serra do Pilar hill. 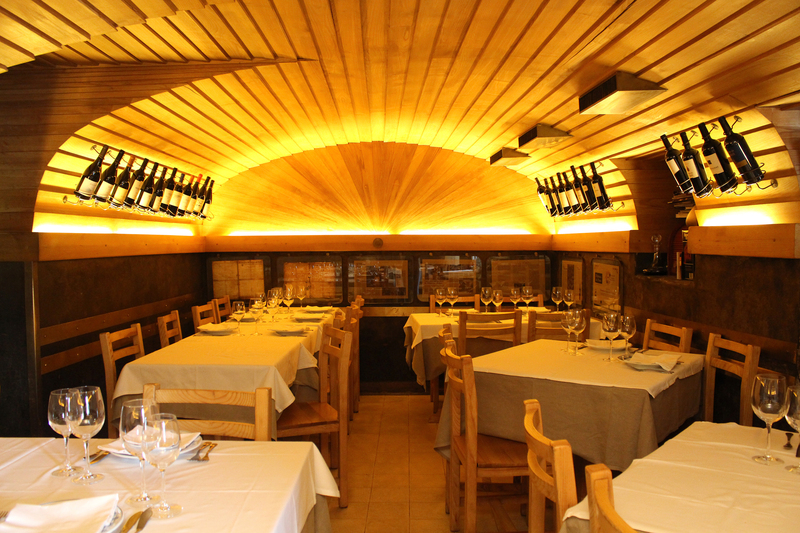 Porto is famous for its fish and seafood, but at Rib Beef & Wine meat is definitely the star. Confirmed carnivores should beat a bloody path here for tomahawk steak, Irish Black Angus, Chateaubriand, boneless entrecôte and so on. There are cocktails too. You know, as well as meat.